..[QUALITY]..Only the finest producsts are used to make each one of a kind doll. 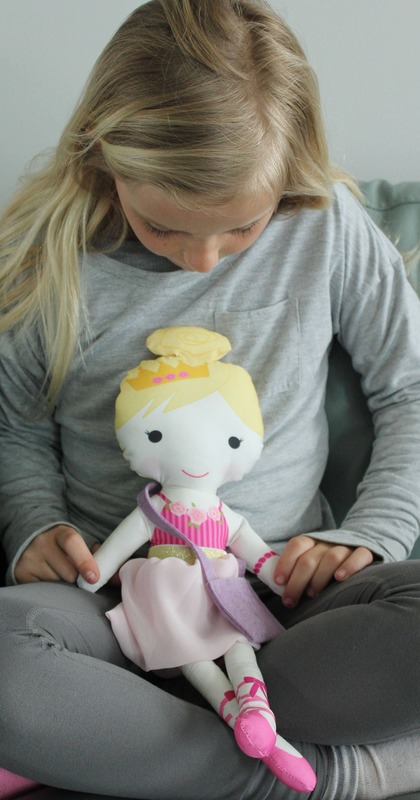 The dolls are designed by me and are professionally printed exclusively for PETUNIAS. They are made out of silky faille fabric for a very loveable touch. 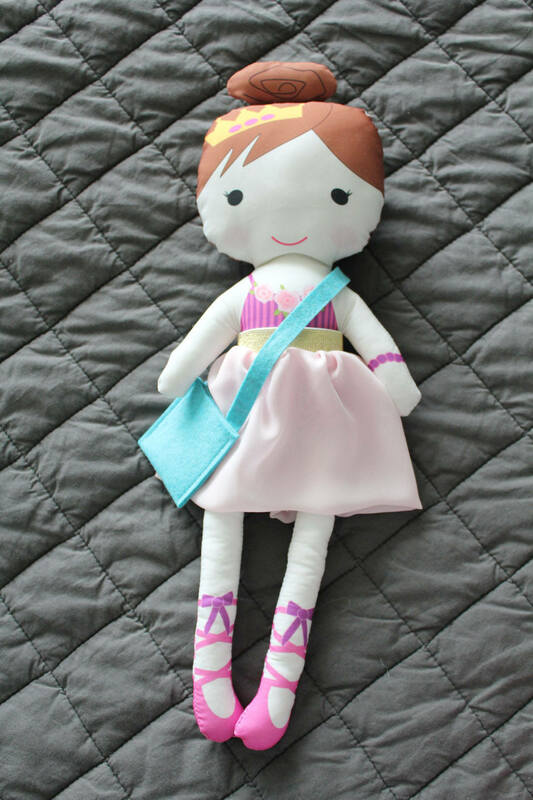 The bags are made from wool felt and the skirt from organza and elastic.